Where do most lice epidemics tend to rear their ugly heads? That’s right—school. And we can understand why. With so many children in such close proximity, lice have every opportunity to pass from head to head. Whether it’s by kids playing together on the playground, sharing a helmet or hat in gym class or posing head-to-head for a selfie, the school setting gives this parasite free reign. That’s why Lice Busters has long been recognized as a school partner in the fight against lice. Our technicians are specially trained to perform mass screenings and to help school administrators keep their schools lice free. Best of all, participating schools also receive coupons for affected kids to get treated at a discounted price. Our screenings are quick and discreet—children showing signs of the parasite are never showcased or ostracized. Because as we all know, anyone can get lice! The most important thing is to get rid of it as soon as possible. Besides being a highly contagious condition, a lice infestation can take a toll on an individual’s social life by exposing him or her to an unshakable stigma. If the person infested is a school-going child, the matter’s made significantly worse considering the deep social and psychological underpinnings of a raging infestation. Alienation, bullying, low self-esteem, lack of confidence; these are just a few of the problems that stem from contracting head lice at school. At Lice Busters, we take into account the social and physical dimensions of a lice infestation—offering exclusive lice screening services and discounts to school districts in Miami, Broward, Orlando and New York. 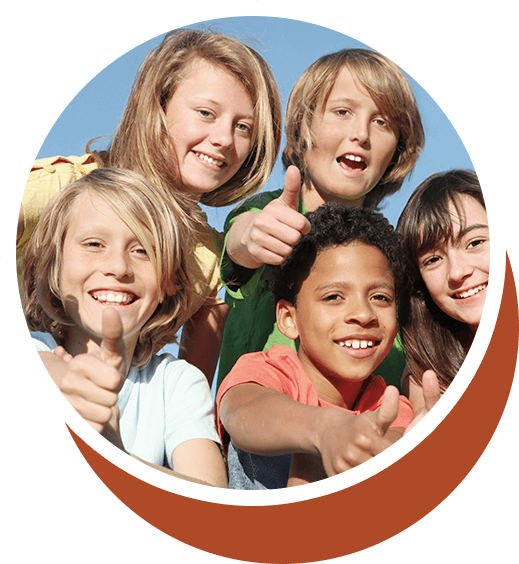 To find out how your school can enlist the help of Lice Busters for a lice free year, call us today!